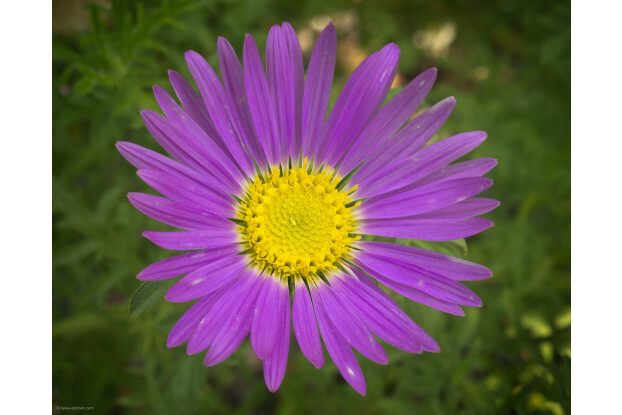 Tansy Aster is also known as Tahoka Daisy and Prairie Aster. It is a fairly drought tolerant annual, and prefers full sun to partial shade. It has bright violet daisy-like flowers that bloom from June to October. Tansy Aster generally grows on rocky, dry hillsides and in open sandy areas from the Southwest to the prairies. It grows from 5,000 feet to 8,000 feet elevation.